Terror Films has teamed up with Romanian filmmaker Adrian Tofei, to expand the release of his award-winning film BE MY CAT: A FILM FOR ANNE. The film, which had been previously self-released by Tofei onto a few digital platforms, has now received a wider release by Terror Films. The genre distributor has unveiled the newly revised poster and disturbing trailer which we have below. Written, directed and also starring Tofei, this documentary style film centers on an aspiring Romanian film director who is obsessed with actress Anne Hathaway. He goes to shocking extremes to convince her to star in his upcoming project. Three actresses (Sonia Teodoriu, Florentina Hariton and Alexandra Stroe) are cast in the film, to portray Adrian’s celebrity muse and demonstrate what a brilliant filmmaker he is. Much to their dismay (and demise), their acting is never enough to satisfy him. 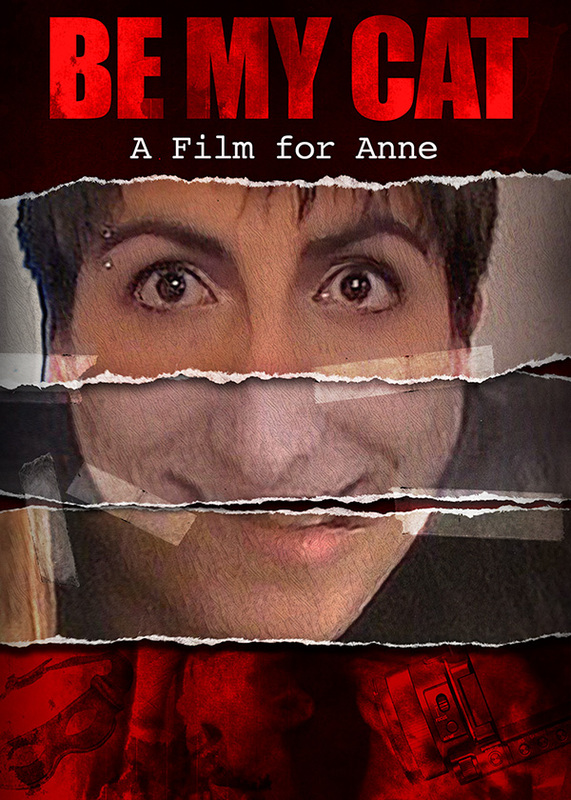 BE MY CAT: A FILM FOR ANNE was nominated for and garnered multiple awards during its festival run. Awards include: “Best Film” (A Night of Horror International Film Festival, 2015), a “Special Jury Prize: Best Actor” (Nashville Film Festival, 2016), a “Best Actor” at the Hamilton Film Festival and many more. This recognition has shot the film to 80% on the wildly popular film site Rotten Tomatoes! In their ongoing effort to bring the best and most diverse indie horror content to the masses, Terror Films will be releasing the film in North American markets across multiple digital platforms. The release will begin at: Amazon Instant Video, iTunes, Vudu, Google Play and xBox Live. This release will be followed by another on DVD and additional platforms, including an international release on iFlix at a later date.